Gravinaytor is an awesome puzzle game. 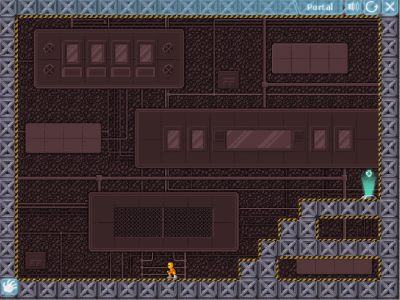 Your task is to manipulate gravity to solve different types of puzzles and escape gravity. Play Gravinaytor right now!